Perseus, an operating group of Constellation Software Inc., acquires independently managed software companies around the world. It provides them with the strategic guidance and financial security they need to become leaders within their respective markets. We don’t collect businesses. We nurture and help them grow. We prefer to treat our acquisitions like people, not property. That’s why we do our best to ensure their growth and development. If you have a small business, we’d like to work with you. Unlike large enterprises, small businesses are not burdened by bureaucracy, which allows them to achieve top-tier results faster and more efficiently. In the past year, 35 out of our 40 acquisitions had fewer than 100 employees. Learning is the key to success. Without it, your employees can’t become better at their jobs and your business can’t realize its full potential. That’s why we encourage employees across all our businesses to share their expertise and best practices with their peers through our functional summits, quarterly strategy meetings and annual academies. That way, we all grow together. Is it better to lock people in their set roles or let them explore other career possibilities? We firmly believe in the latter – you and your employees deserve to select your own career path, whether it leads to retirement, staying put or taking on additional responsibilities, such as managing multiple businesses. No one likes surprises. That’s why we’re happy to connect you with other business owners who have chosen to join us, many of whom are similar in size and scope, to help you get a clear picture of what it’s like to work with us. 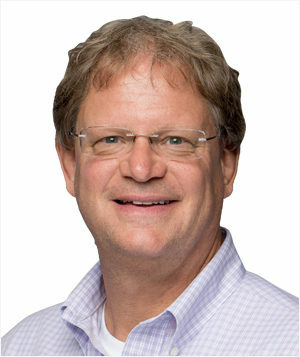 Dexter serves as the President of the Perseus Group, having joined Constellation Software in 1995. Prior to his current role, he has held various senior executive positions with Volaris, another operating group of Constellation Software. Daniel is a Portfolio Manager responsible for nine Perseus business units, having joined the operating group in 2005. He started his professional career as a consultant with Bain & Company and gained his operational and investing experience with a local private equity firm. As the CFO of Perseus, Bonnie oversees its finance and administrative functions. Prior to this role, she acted as the Vice President and CFO of G.1440, an IT leader in custom software, web design, web marketing and tech staffing, which was acquired by Perseus in 2009. 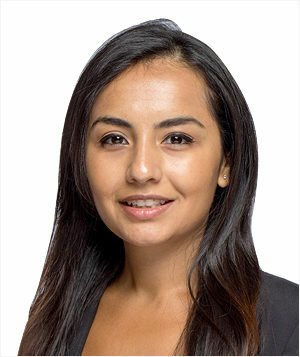 Bonnie started her professional career at Arthur Andersen, LLP, where she gained experience in the Audit practice serving various public companies. As the Vice President, Tom has led the investments in Perseus’ Real Estate vertical, but he is currently seeking investments in industries that are new to Perseus. Before joining Perseus in 2004, he occupied executive roles across a wide variety of companies, including Move, Inc., a real estate website, Broadband Office, a telecommunications carrier, and Accenture, a global professional services organization. As the Director of M&A and Integrations, Aaron is responsible for executing and integrating transactions as well as implementing operational best practices across Perseus’ portfolio of companies. 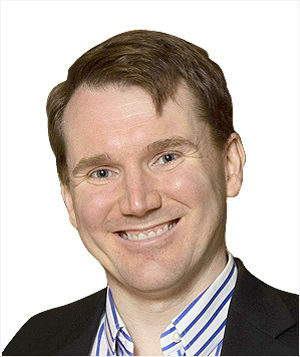 Prior to joining Perseus, Aaron worked in the Leveraged Finance group at CIBC and as a lawyer at McCarthy Tétrault LLP. 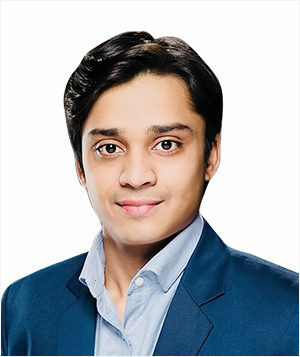 Kanchan is the Director of M&A and Business Development at Perseus who joined the company in 2017. Previously, she spent seven years of her career at a global trade company where she focused on strategy development, acquiring small-to-mid-market businesses and forming strategic alliances. 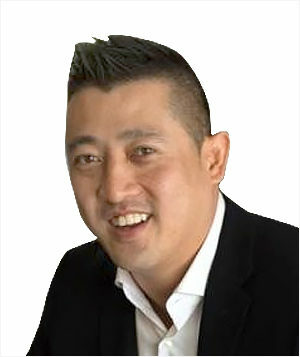 Edric is the Director of M&A, who joined Perseus Group in 2018. He was previously the Vice President of M&A at a Toronto-based private equity fund where he was responsible for acquiring lower mid-market businesses across North America and Europe as well as providing operational oversight for portfolio companies. As Director, M&A, Andrew executes transactions. He also acts as a consultant to portfolio companies to help them improve their operating results. 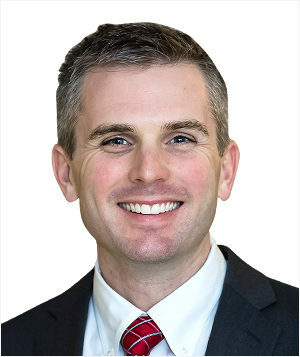 Prior to joining Perseus, Andrew was the CEO of Opalux Inc., where he led the launch of their first product, and a patent lawyer at Ropes & Gray LLP in Boston. As an M&A Business Development Associate at Perseus, Aaron is responsible for early-stage M&A activities as well as establishing and maintaining relationships with business owners. 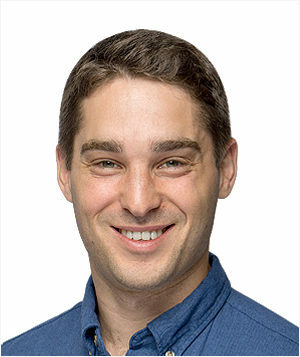 Prior to joining Perseus in 2018, Aaron has worked in sales for a SaaS startup in Downtown Toronto, helping bring its product to market and continuously surpassing its sales targets. As an M&A Business Development Associate at Perseus, Mitchell is responsible for early-stage M&A activities as well as establishing and maintaining relationships with business owners. 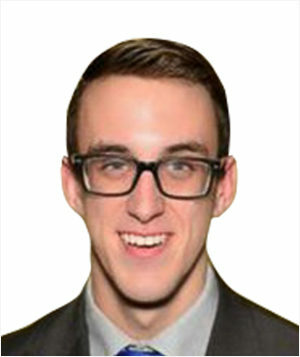 Prior to joining Perseus in 2018, Mitchell ran a successful franchise with Student Works Painting as well as worked in a sales role at a SAAS startup in Waterloo, Ontario. 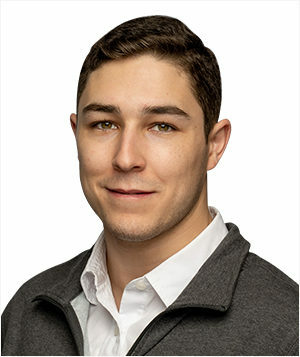 As an M&A Business Development Associate, Vinaiyak is responsible for early-stage M&A activities as well as establishing and maintaining relationships with business owners. 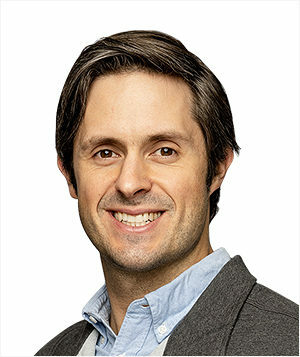 Prior to joining Perseus, Vinaiyak worked for a reputed Research & Advisory firm to help scale the business as well as also co-founded a software development company targeted towards small to mid-sized firms. 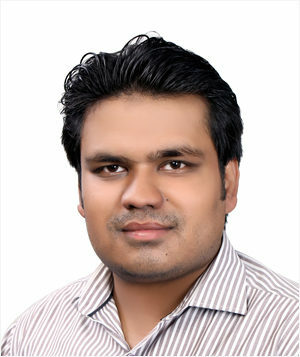 Yasir is the Business Development Associate of M&A at Perseus. Prior to joining Perseus in 2017, he has spent 5 years in an affiliate and relationship management role, handling communication with clients from business development as well as support perspective. Chris is responsible for the Homebuilder group within Constellation, having joined the operating group in 2005. He started his professional career as a Program Manager at Microsoft, working in the Office group on the Microsoft Outlook product. A firm believer that good things come from just getting started, Chris and his teams are constantly looking for new opportunities to deliver value to customers through better use of technology. Cha is the Vice President of the Finance Group and Portfolio Manager responsible for five Perseus business units. He joined Constellation when his company was acquired by Perseus in 2008. He started his career in business development and M&A with a UK engineering company and has managed businesses in manufacturing, services and software industries in North America, Europe and Australasia. 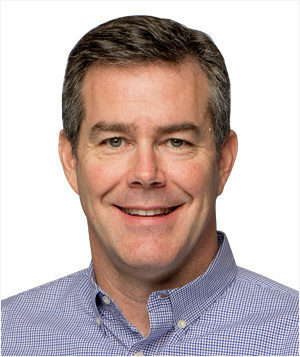 Sean is the General Manager of five businesses within the North American Dealer Group of Constellation Software. Prior to his current role, Sean has held an executive sales position with Oracle, selling application software and database technologies. He also had a sales role at Network Associates where he specialized in firewall and encryption software for financial institutions. Scott is the General Manager of Market Leader, responsible for seven Perseus Group business units in the Real Estate software space. He has been with the company since 2015, when Perseus acquired Market Leader from the Zillow Group. Prior to this, Scott has held executive roles in Strategy, Sales, Service, Marketing, Operations and Product Development at Market Leader. 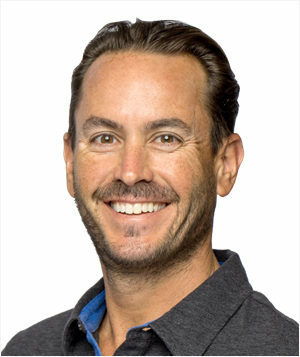 He has also worked at Microsoft and served on the Board of Directors for the Warren Miller Freedom Foundation. Paul is the General Manager of Quantitative Medical Systems, the industry-leading supplier of dialysis-specific clinical and billing software. Prior to this, he was the National Director of Sales at the company, having joined it in 2013. His previous experience includes holding executive roles at a variety of healthcare companies, including Affymax, Dialysis Corporation of America and Baxter International. 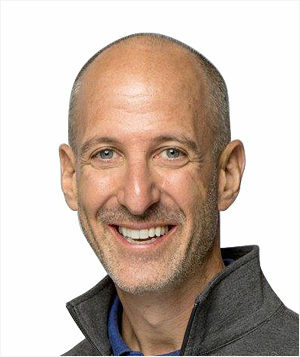 Adam is a software executive with 15 years experience, who founded a startup in 1999, which was purchased in 2012. 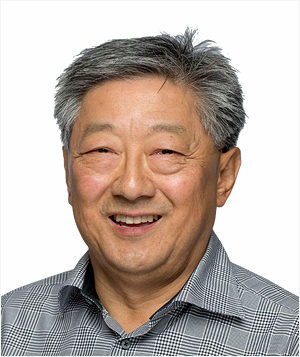 After the takeover, he became the Chief Technology Officer (CTO) of the newly combined entity, including R&D teams in Markham, Kitchener and Vancouver. Currently, Adam is managing AXIS/Campana Systems, Inc. – an international leader in information solutions for the auto club industry. 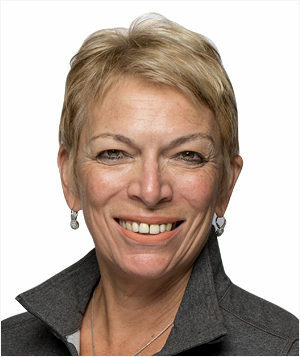 Paula is the President of GoldCare, a leading healthcare technology software provider for Home, Community Children’s Services and Residential/Long Term Care sectors. She accepted the role in 2014, after Perseus’ acquisition of Campana. She has previously held executive positions at companies such as HSA Global, Triple G, and Dun and Bradstreet. 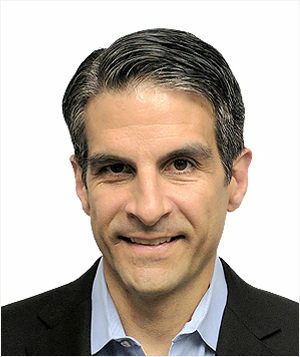 Steven is the President of Magstar, ERP software provider for mid-size retailers. He’s been involved with Magstar since its inception in 1986, as one of the original founders, holding the position of the CFO and COO. 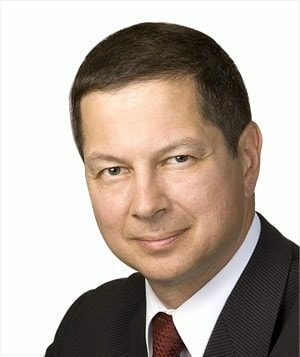 Prior to joining Magstar, Steven held positions at the Canadian Imperial Bank of Commerce, Dylex, and had his own chain of retail stores. 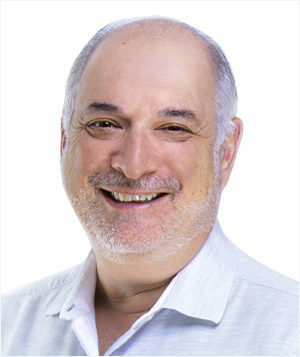 Steve has served as the President of MAJIQ, a software provider for the pulp, paper and nonwovens industry, since 2007. He has over 25 years with the company, where he has held a variety of positions from COO to software development. Steve is currently on the board of the University of Washington Pulp and Paper Foundation. 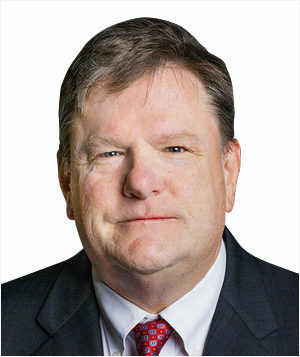 He has also served on the IT Committee for PIMA, the Washington Council of TechAmerica (formerly AeA), and on the boards of Tieto’s companies in the USA, Canada and Indonesia. 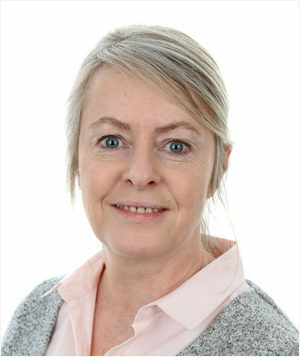 Collette is the Managing Director of Ibcos, a business management software provider for machinery dealers in the UK, having worked for IT software and service companies for the last 30 years. 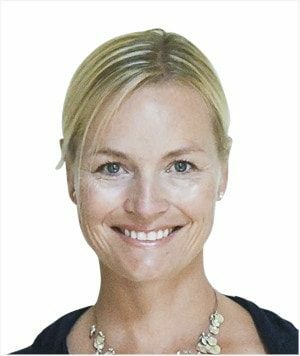 Prior to that, Collette occupied management and directorship positions in the FMCG food, fresh produce and fashion industries. In the early part of her career, she worked as a consultant implementing systems in retail, wholesale and grower businesses. 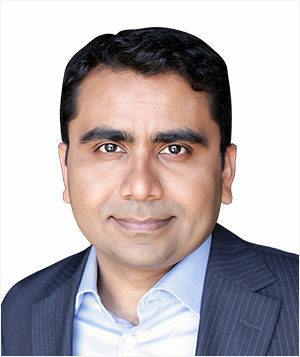 As General Manager, Ajay Thakur is responsible for ensuring that Ideal Computer Systems continues to meet the needs of the dealer software market by overseeing all customer service, consulting services, sales, marketing and product development teams. Ajay has worked for Constellation Dealership Software and Ideal’s sister company, Integrated Dealer Systems, since 2010. His tenure has provided him with extensive experience in technology consulting for various industries. ”I am travelling, spending time with my grandkids and taking care of my 86-acre land surrounded by trees and water. I’m busier than ever, and I couldn’t be happier.